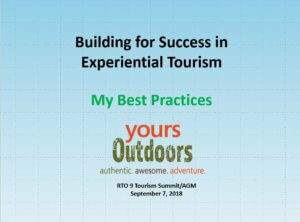 Thank you for attending RTO9’s AGM and Tourism Summit. 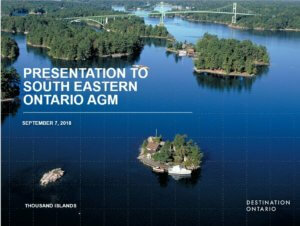 We had a record number of participants attend. 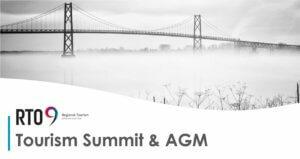 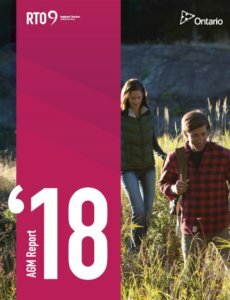 The Annual General Meeting Report is a snapshot of RTO9 Regional Tourism Organization for the 2017-2018 season. 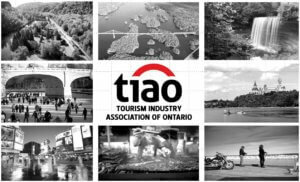 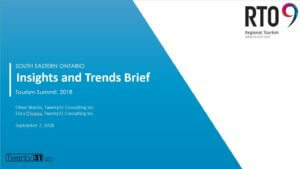 This report has been prepared as defined in the operating agreement between the organization and the Minister of Tourism, Culture and Sport signed April 1, 2017, the schedule is prepared in accordance with Canadian accounting standards for not-for-profit organizations.